Luigi Ambrosio has been invited to participate in the capacity of “Plenary Speaker” at the International Congress of Mathematicians (ICM) taking place in Rio De Janeiro from 1 to 9 August 2018. Ambrosio is currently professor of Mathematical Analysis at the Scuola Normale, and he is also one of the 21 mathematicians from all over the world – and the only Italian – whose researches were deemed of such high relevance for the scientific community as to deserve the honour of a plenary talk during the world’s most important congress of mathematicians taking place every 4 years. 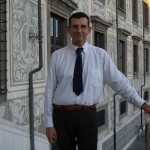 Prof. Ambrosio was also “Sectional Speaker” at the ICM 2002 in Peking and “Plenary speaker” at the European Congress of Mathematics (ECM) 2008 in Amsterdam. 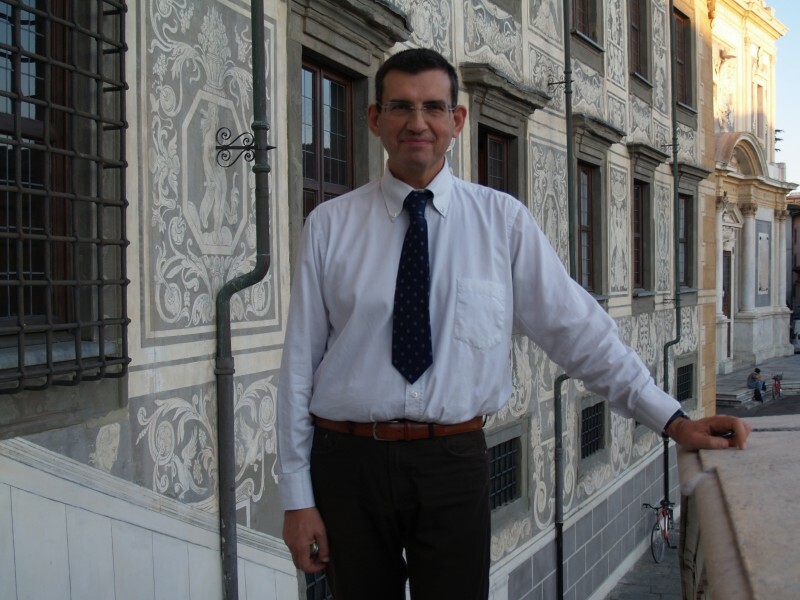 Luigi Ambrosio’s research focuses on calculus of variations, geometric measure theory, optimal transport, and their application to partial differential equations.